You can play the game with or without coding skills, but knowing how to code will definitely give you an advantage. We’re on a mission to expand the world’s coding literacy through game-play. 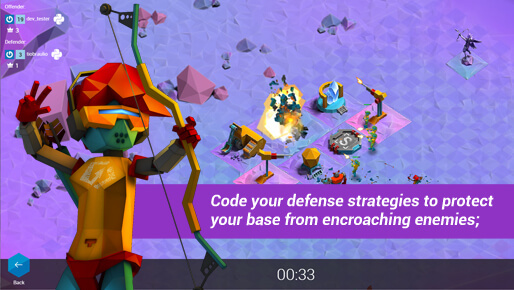 For those who don't know programming, Empire of Code is an entertaining game that instills an interest to better understand the technology. 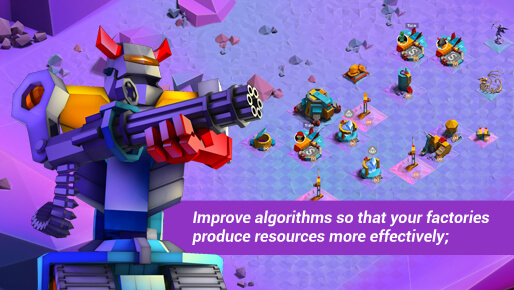 Through successive levels, after tinkering with code and capturing more and more algorithms, one will understand the basics of computer programming. 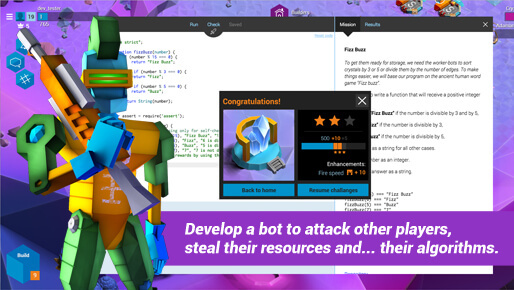 For those who are already coders, Empire of Code is challenging and fun, uniting passions for coding and gaming and helping them become extraordinary coders via experience exchange.